Published byNevosoft,Mysteryville 2is the awaited sequel to Mysteryville. Laura Winner is an adventurous and inquisitive journalist who we follow in her investigation of her friend, Bill Witowsky, and his strange disappearance. Laura explores the town from her familiar hotel through 22 chapters with puzzling games each step of the way. As we work our way through the game we hunt for objects, spot the difference and decipher anagrams all at a race against the clock to gather clues to solve the mystery. 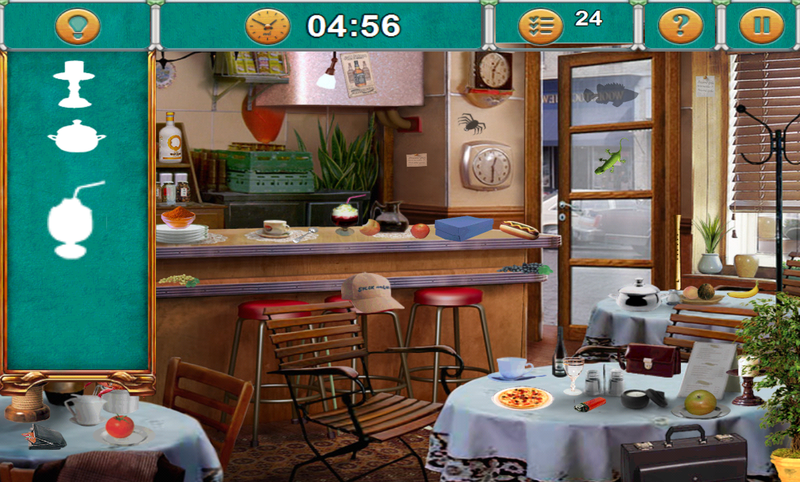 Items are very well hidden in the scenes and provide a challenge to all ages, i have to admit i had to use the ‘hint’ button a few times to help out. Nevosofthave spared no effort in the amazing and detailed graphics for Mysteryville 2. The attention to detail, the crisp edges even when zooming in and the vibrant colors makes this Android game a pleasure just to play. 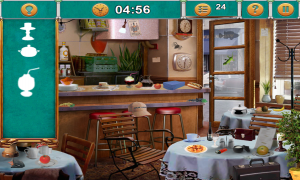 Each scene was carefully planned and crafted to give the user an incredible visual experience and make for a challenging level to find those well hidden objects. After you unlock you’re first Achievement you’ll be addicted, hours after playing this game and searching every in and out of the levels you will be wanting more. Luckily there is an in-app purchase with an additional 50 levels over 17 chapters for a small fee of $2.99US. 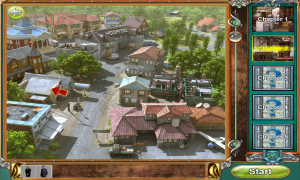 Mysteryville 2 is a fun, addictive Android game which you wont be able to put down. Gameplay is very good and easy to follow with an excellent storyline – slightly annoying that when you are trying to zoom in and out on a level it will pick it up as a click but nonetheless a small problem with a great game. 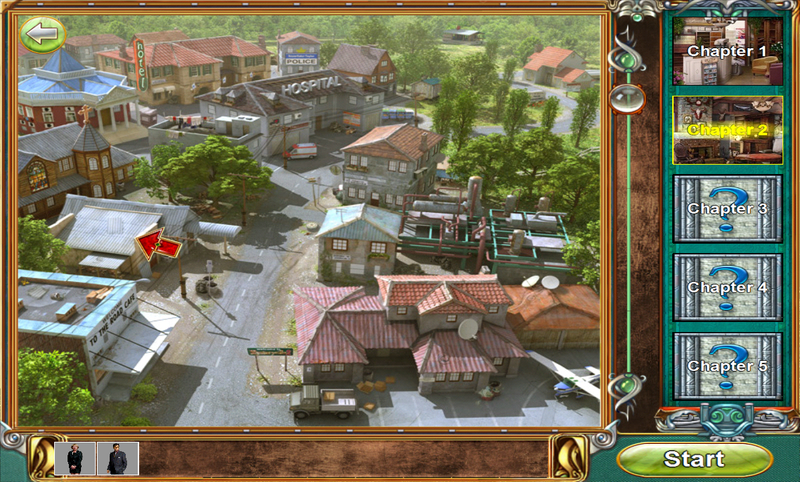 Mysterville 2 is compatible with most android devices, check Google Playfor exact compatibility.